Okay so I’ve been going back and forth through several books over the last couple of months, I guess I needed the break though because I definitely feel back to myself! 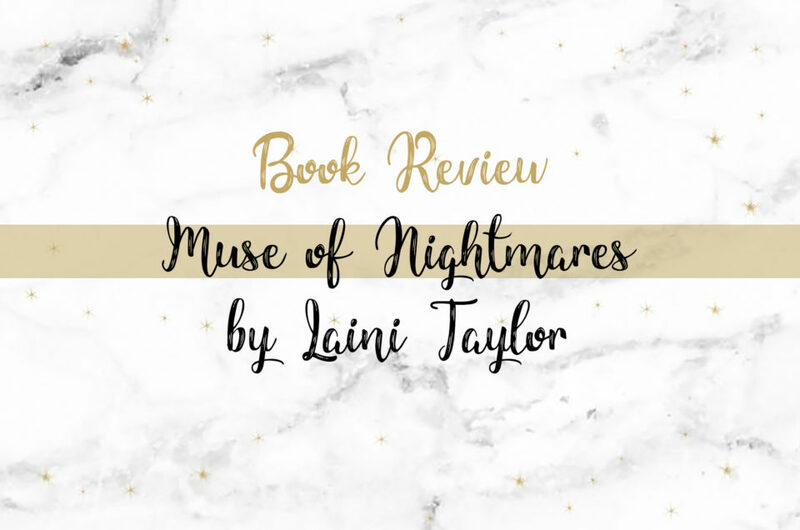 So here is my first review in almost three months… for the sequel to what I’d honestly say was the book that got me reviewing in the first place. 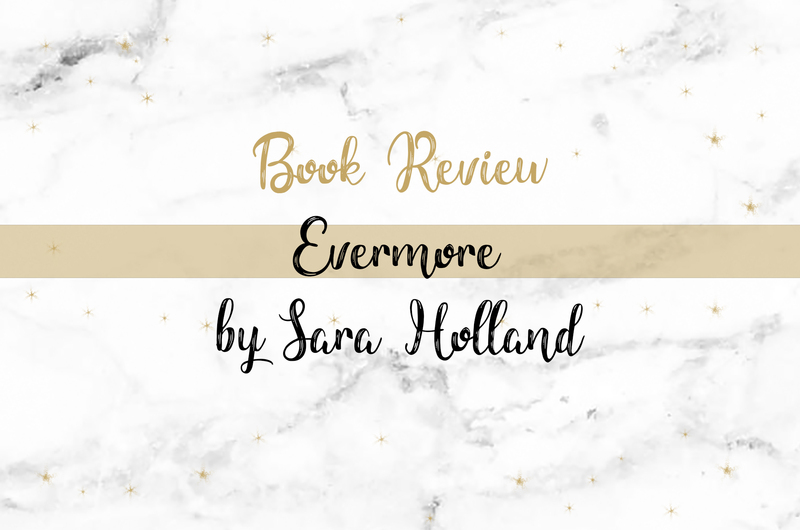 Evermore is the sequel to Everless, and it was a wonderful final trip to Sempera but I’m heartbroken it’s now over – I’m definitely looking forward to any future works from Sara though. 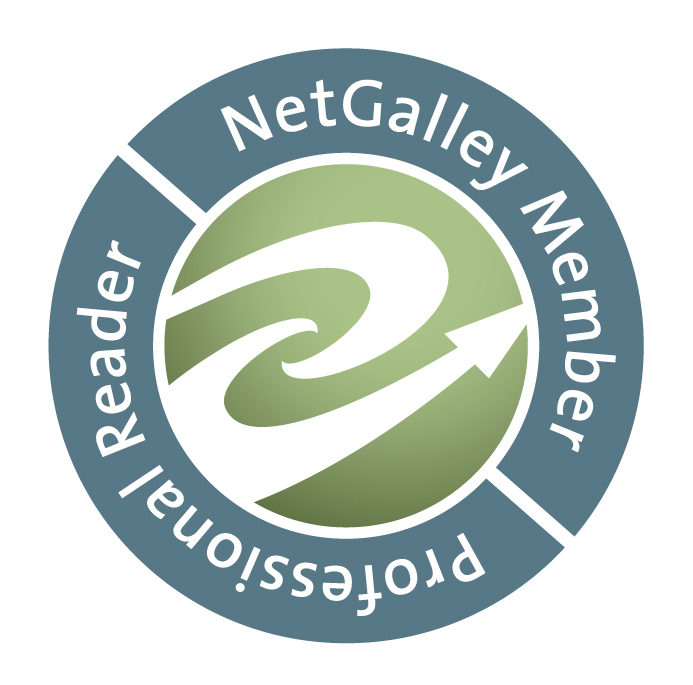 ‘Jules confronts the girl who is both her oldest friend and greatest enemy in the highly anticipated sequel – and conclusion – to the Top Ten Bestseller Everless. 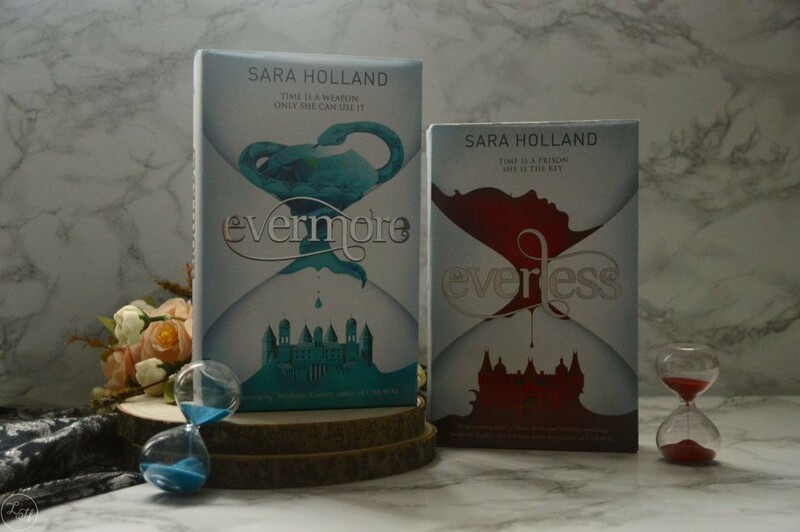 It feels like I reviewed Everless a lifetime ago, and since then I’ve ended up acquiring four different copies of it because I enjoyed it so much… This debut world of Sempera from Sara is just so dangerous and beautiful at the same time. For those that don’t know, Sempera is a land where magic exists and blood has been bound to time, so people can give/lose time through blood as well. 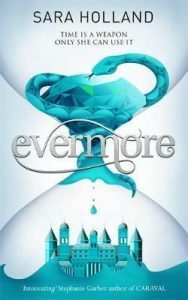 Everless was really the book that started my passionate love for reading YA, it was the first I just couldn’t put down and that’s a little why I’d been avoiding reading Evermore a little… I fell in love with the world of Sempera and knowing it was a duology I just didn’t have the strength. But this is a testament to the world Sara created and all I can say is that it was a straight up beautiful finale. 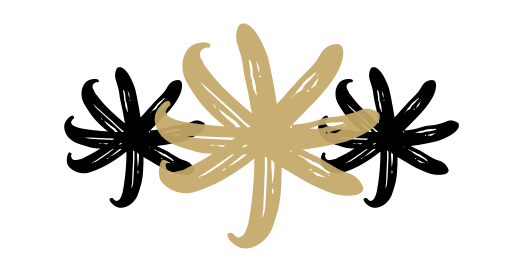 We’re back to our protagonist from the first book, Jules, who is on the run following the end of that story. She still doesn’t quite remember her past and a lot of Evermore revolves around her trying to in order for her to defeat Caro, the Sorceress. 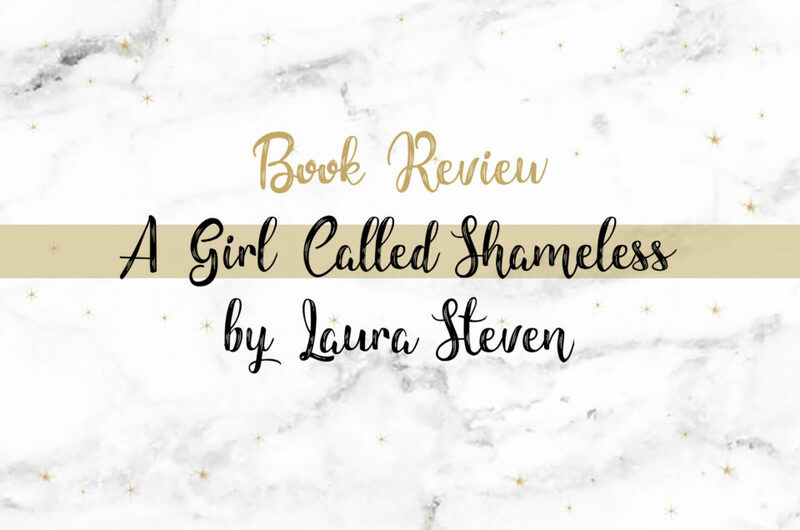 There’s a lot of flashbacks and the magic is really expanded upon compared to the first book, so if you liked the magic we saw in Everless then this story is definitely one to check out! 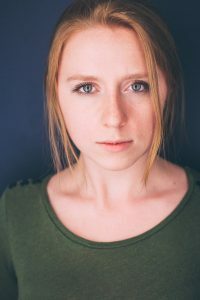 One thing about the main character though, I do feel as though at times she was overshadowed by Liam and, a new character, Elias. Liam comes back into the story as much the lovable side-hero as ever. In the first book I found myself hoping he’d be a good character (I guess I was won over by the smaller things he did) but in this book I just still found myself loving him. He’s very scholarly and Evermore really has this side of him shine, but he’s protective over Jules as in the first and it’s just very admirable. I just really like Liam… And then we have Elias, his best friend. He’s another character you can’t help but love but in a parallel way to Liam – he’s charming and funny. Elias is also a great match for Ina in a lot of ways – but sadly we don’t even get to see them meet. I’m hoping this was intentional as I know Everless is over but Ina’s character has developed so much through the duology that I’d love to see more of her character. I’m intentionally avoiding mentioning Ina, because I’d hate to ruin her story but I will say that she is of course furious and heartbroken over the loss of her loved one from the first story. I really don’t want to spoil this series for anyone who hasn’t even read the first so I’ll wrap things up pretty soon, but one element I seriously love in the books is friendship, and how much it means.